Whenit comes to the Chinese style, people think of red, blue and white porcelain.Once a song "Blue and White Porcelain" was famous in China and abroad. 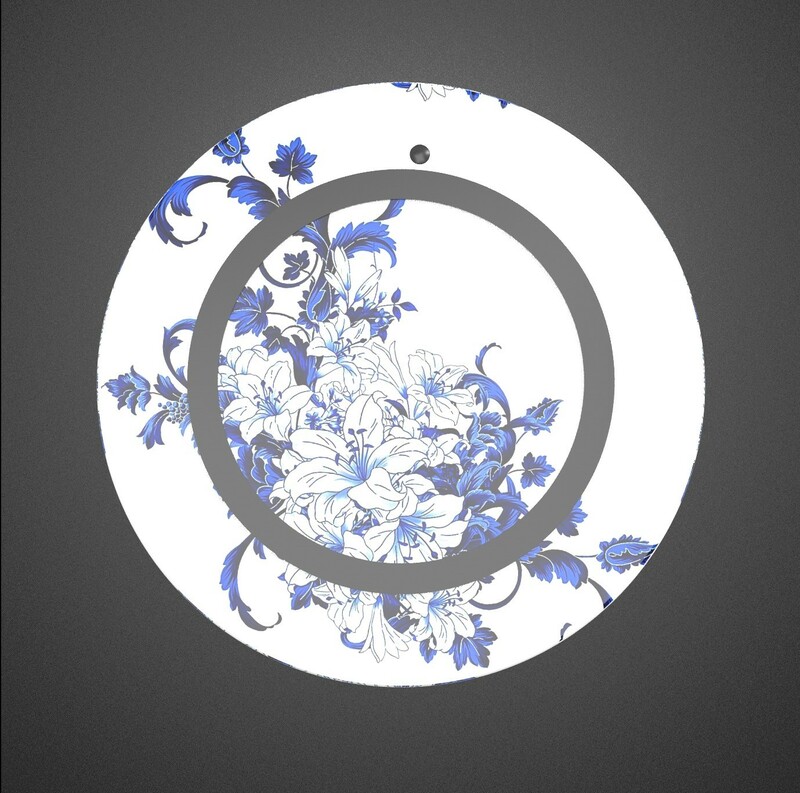 Recently, our company Dongguan Trangjan IndustrialCo.,Ltd has developed a chinese style blue-and-white porcelain pattern wirelesscharging, which meet the new requirements of social development and customer. 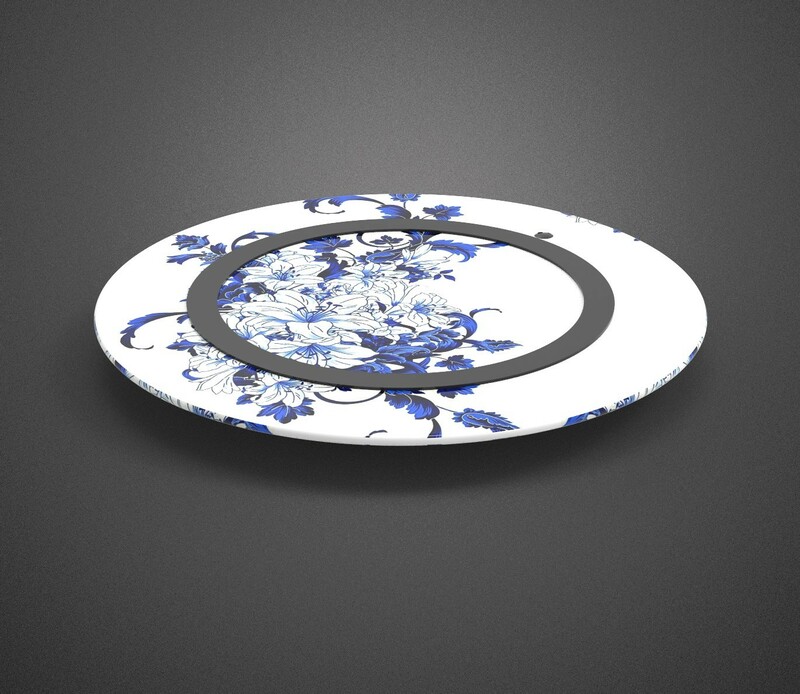 Blueand white porcelain, often referred to as blue and white, the treasures ofChinese ceramics firing technology. Blue and white is one of the earliestmethods of invention in China's ceramic decoration, ranking first among thefour famous porcelains in Jingdezhen. Blue and white can be divided into greenglaze blue and white, glazed blue and white glazed blue and white, blue andpurple in color, rich in hair color, with distinctive characteristics of thetimes and a long history. 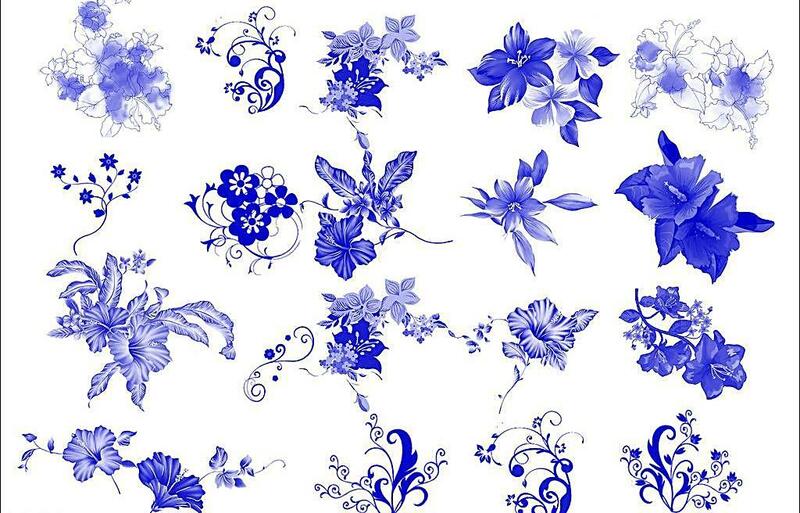 Our company's research and development of Chinese style blue andwhite porcelain patterns is aimed at market. 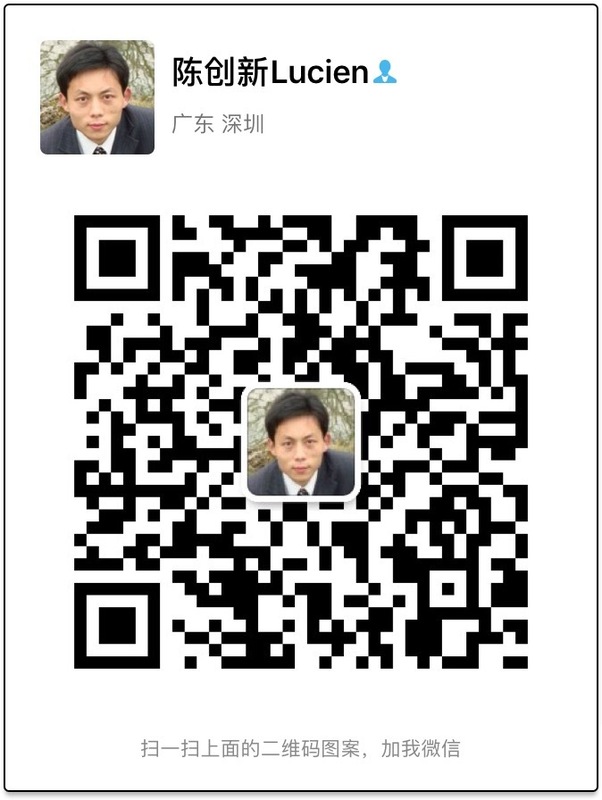 The Chinese culture is profoundand magnificent, and its essence is used to guide us to create more new products. 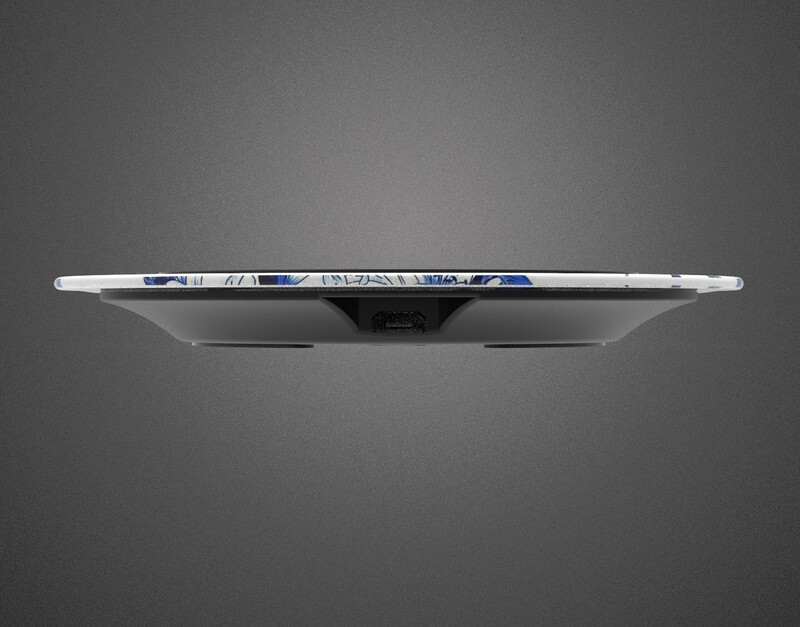 Of course, we will also design more differenttypes of wireless charging, please pay attention to our new products and ourdedicated service.